Үзлэгийн хэмжээ : 800 × 571 пиксел Бусад зургын нягтрал: 320 × 229 пиксел | 640 × 457 пиксел | 1,024 × 731 пиксел | 1,280 × 914 пиксел | 2,100 × 1,500 пиксел. 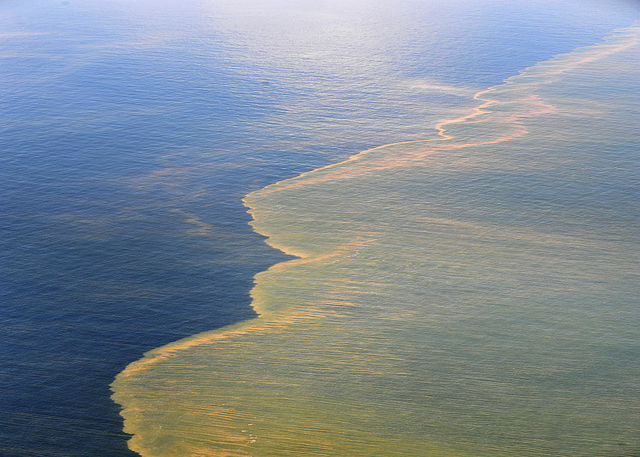 English: Oil from the Deepwater Horizon oil spill approaches the coast of Mobile, Ala., May 6, 2010. This Image was released by the United States Navy with the ID 100506-N-6436W-023 (next).